Our vision is to banish burglaries into history books. We create products and services which make the lives of people more safe and more convenient. Belong - it’s about the team, we belong together, together we are strong. Our customers belong to us and support our vision. We support each other. One for all and all for one. Care - we are here to make a difference, we care about what we do and we are responsible for it. We care about the team and we care about our customers. Experience - Life is too short for bad experiences, we focus on simplicity and adding value. We hate complex products or processes. In Europe 1M burglaries happen every year. This causes stress and a negative experience for the rest of their life for anyone who has experienced a burglary. We recently launched our first product Kevin the virtual roommate. Kevin simulates the presence of people in order to deter burglars. Now we want to provide safety overall. In order to create safety we need to combine the elements of prevention, detection and insurance. We see ourselves as a safety service company. We are ambitious, we believe that our approach can change both the security and insurance market. We already have substantial funding and are just about to reach the next level. It is the most exciting time to join mitipi. We are looking for a SUPER HERO - CMO. The CMO has an essential role to the success of mitipi. The CMO will grow our consumer base and build the brand mitipi. With SUPER HERO we mean that, we are not only hiring skills, but we also look for attitude, responsibility and passion. We look for an intrinsic doer not a planner. We rather hire nobody than a person we do not believe in and who does not share our values. You will become part of a journey. You’ll belong to the core management team and you have the freedom to make decisions and unleash your full potential. The team you are working with is fully committed to the mission. We’re all in, we grow big or go home. You’ll have the freedom to operate and we provide budget for marketing activities. We will have a lot of fun together and we will struggle together. You can always ask for help. Passion -> you want to do this with blood sweat and tears Self-learner Responsible, you are taking ownership in what you do and you drive the process in order to achieve the goals. Head of Product – product design, road map planning, user experience and process design. 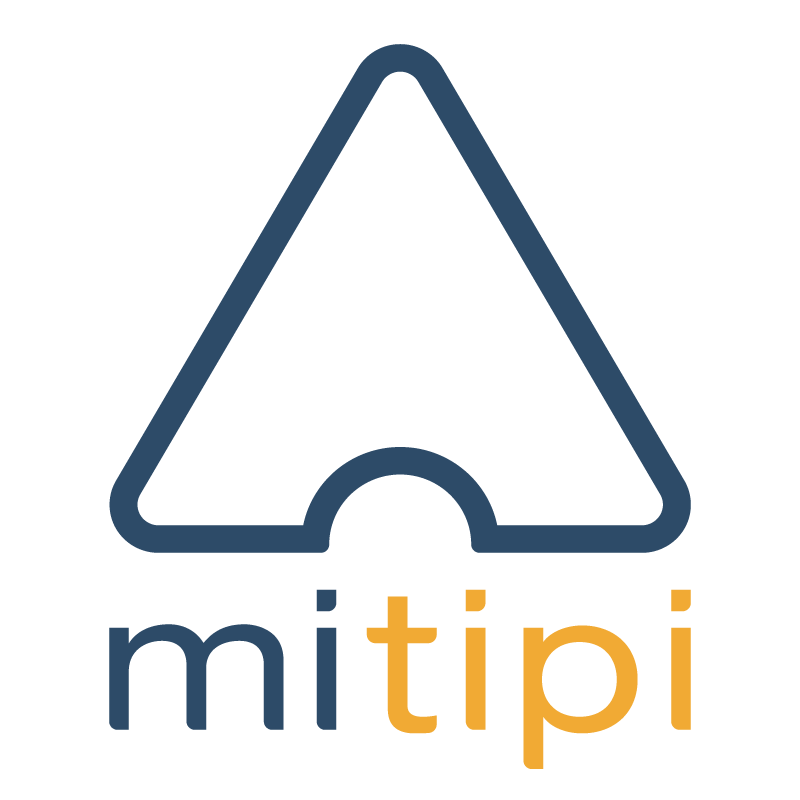 mitipi is based in Zürich, Switzerland and Berlin, Germany. Intro Call -> since you are proposing to us, we want to learn more about the partner we are going to marry.